REDUCED FROM $23,995!, EPA 28 MPG Hwy/20 MPG City! 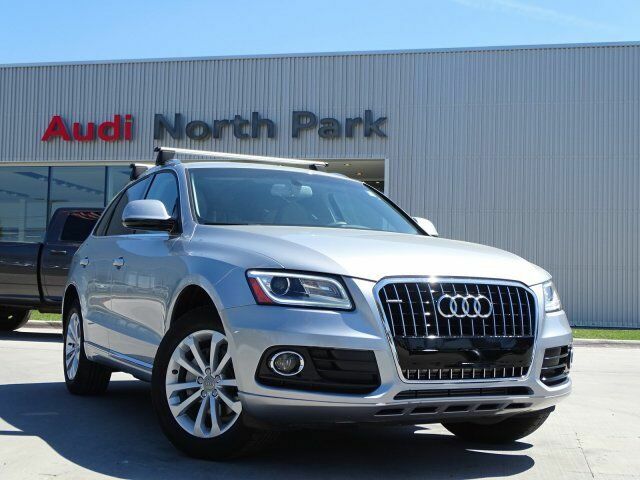 CARFAX 1-Owner, Audi Certified, GREAT MILES 46,445! Premium trim. Leather Seats, Power Liftgate, Rear Air, All Wheel Drive, Alloy Wheels, Turbo. CLICK ME! Leather Seats, Power Liftgate, Rear Air Audi Premium with Florett Silver metallic exterior and Titanium Gray / Steel Gray interior features a 4 Cylinder Engine with 220 HP at 4450 RPM*. Rear Spoiler, MP3 Player, All Wheel Drive, Aluminum Wheels, Privacy Glass, Remote Trunk Release, Keyless Entry.